Add color and excitement to your Fate and Fudge dice with Fate Dice™! Fate Dice™ are a premium line of Fudge Dice. This package contains a set of four 16mm Fudge Dice. Evil Hat has gotten right down to the details and rethought everything about Fudge Dice. Evil Hat has made the symbols larger and wider, so they're easier to read. Evil Hat has given the symbols more personality than before, with rounded, flared ends and a gentle curve expressed throughout the stroke. Evil Hat is using materials and color combinations that have never been on the market for Fudge Dice. 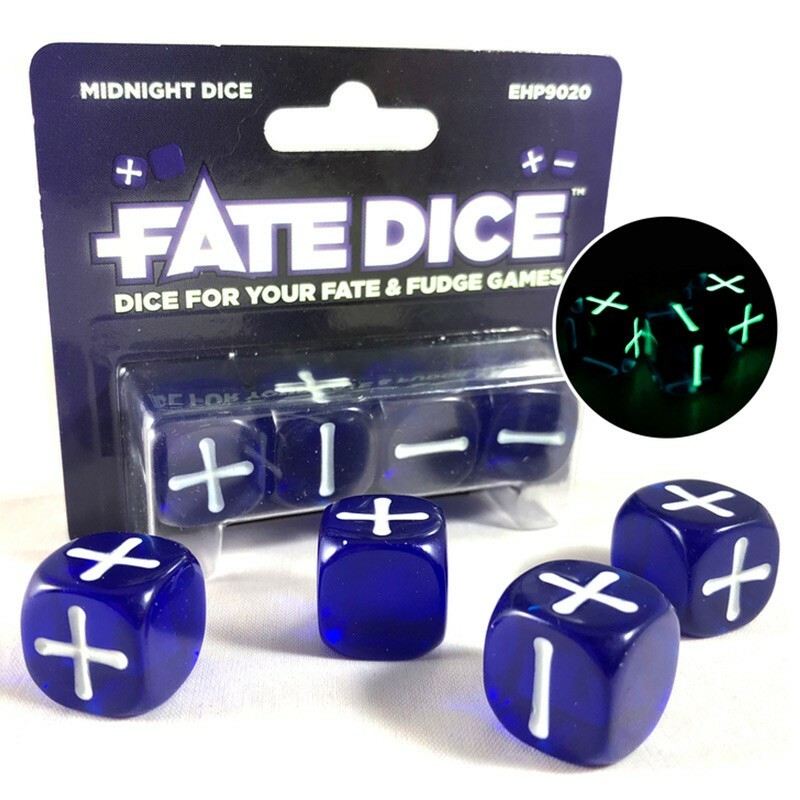 Four translucent dark blue dice with glow-in-the-dark ink, inspired by the moon at midnight. Add color and excitement to your Fate and Fudge dice with Fate Dice™! 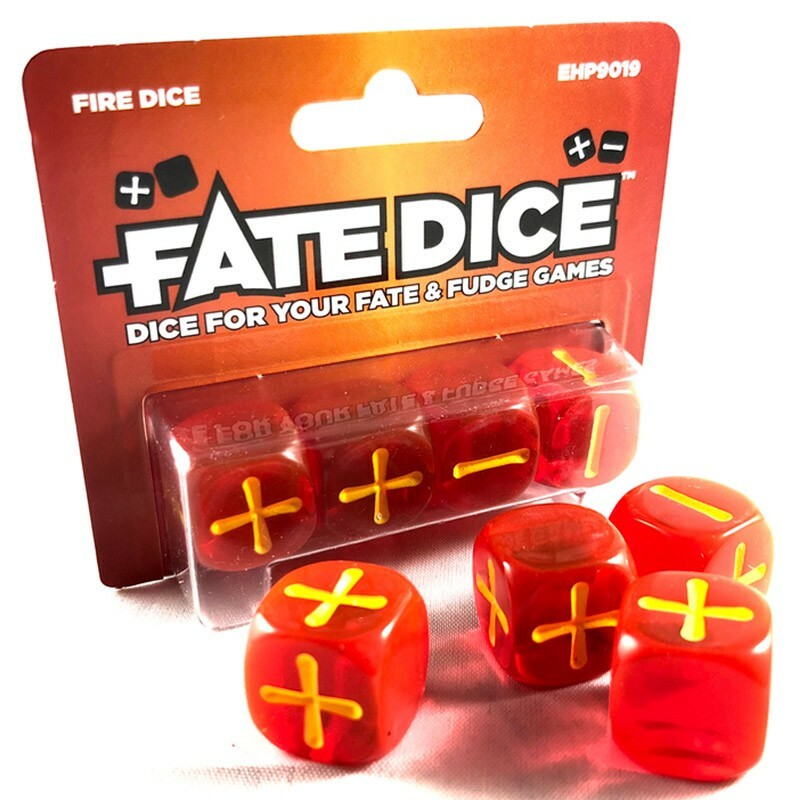 Fate Dice™ are a premium line of Fudge Dice. This package contains a set of four 16mm Fudge Dice. Evil Hat has gotten right down to the details and rethought everything about Fudge Dice. Evil Hat has made the symbols larger and wider, so they're easier to read. Evil Hat has given the symbols more personality than before, with rounded, flared ends and a gentle curve expressed throughout the stroke. Evil Hat are using materials and color combinations that have never been on the market for Fudge Dice. When it comes right down to it, these are dice that you can display proudly alongside all the other fancy dice in your collection giving your Fate and Fudge games an extra dose of style. Top to bottom, these are Fudge Dice reimagined—Fate Dice™! New Project Paint Station From The Army Painter! Store all the colours and brushes needed for your Army Painting project. 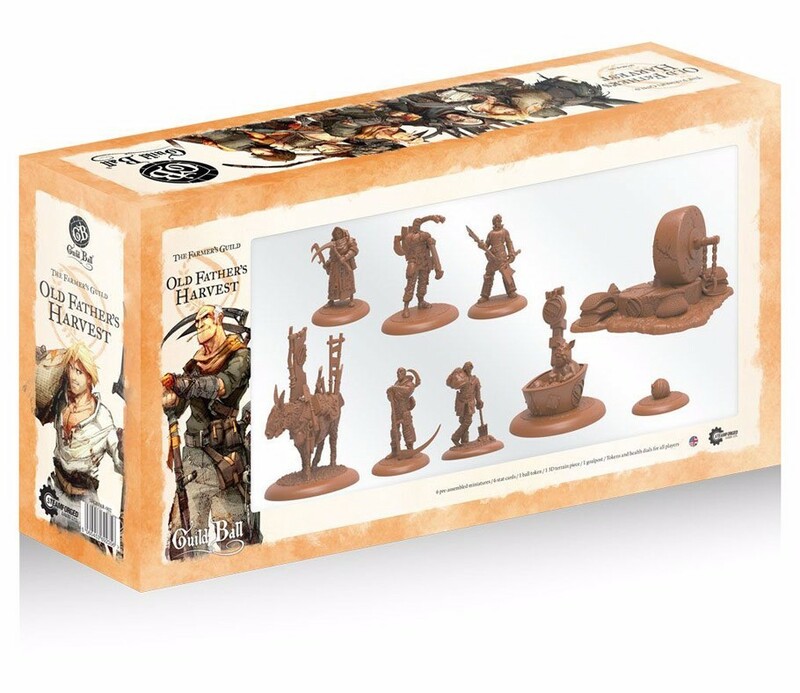 The Army Painter Project Paint Station is the perfect tool for the immaculate hobbyist that wants all his or her Warpaints within easy reach and well sorted for their painting project. The Project Paint Station holds 30 assorted Warpaints, 7 brushes, and your water cup. Other than keeping your work area well organized, the Project Paint Station, due to its size and design, is extremely easy to store away- and is a very effective way of handling your paint project in a tight space. It has all the colours you need as well as one of the most popular hand-made wargaming brushes in the wargaming industry. Some Warpaints have a Colour Primer spray equivalent - and these paints are marked with the small logo: "100% MATCH". The Washes are a superb quality and also matches the Quickshade tones of the same name - giving you a perfect shading effect. Warpaints have a creamy consistency and have been blessed with the best pigments available - making the range perfect for painting highly detailed miniatures. They are designed to blend well together enabling you to create any colour variation possible as well as having a formulation superbly suited for thinning - for use with an airbrush. 1 The Army Painter Painting Guide. New Holiday Promo from North Star Games! Buy $100 of North Star products in a single order, get a free Evolution Climate play mat! 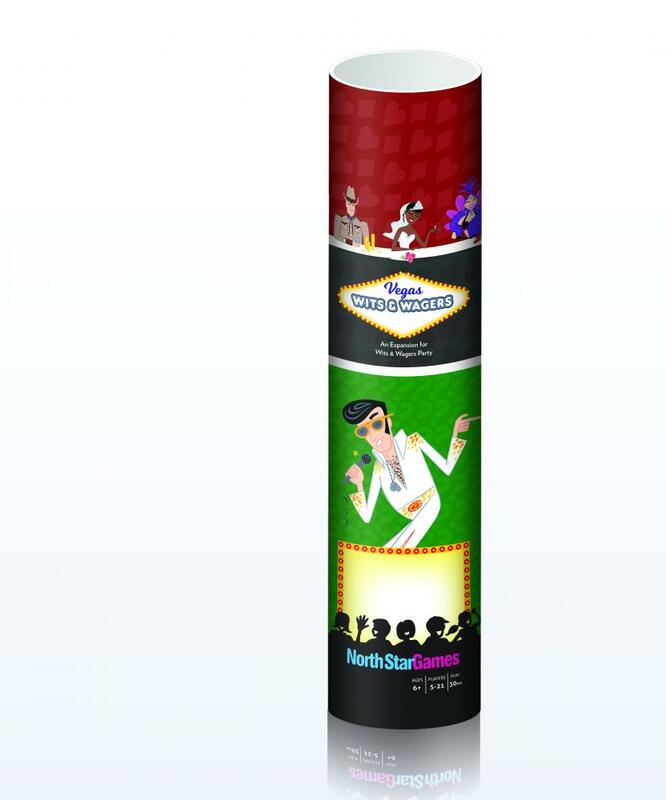 Buy $250 of North Star products in a single order, and also get a free Wits & Wagers Vegas expansion! 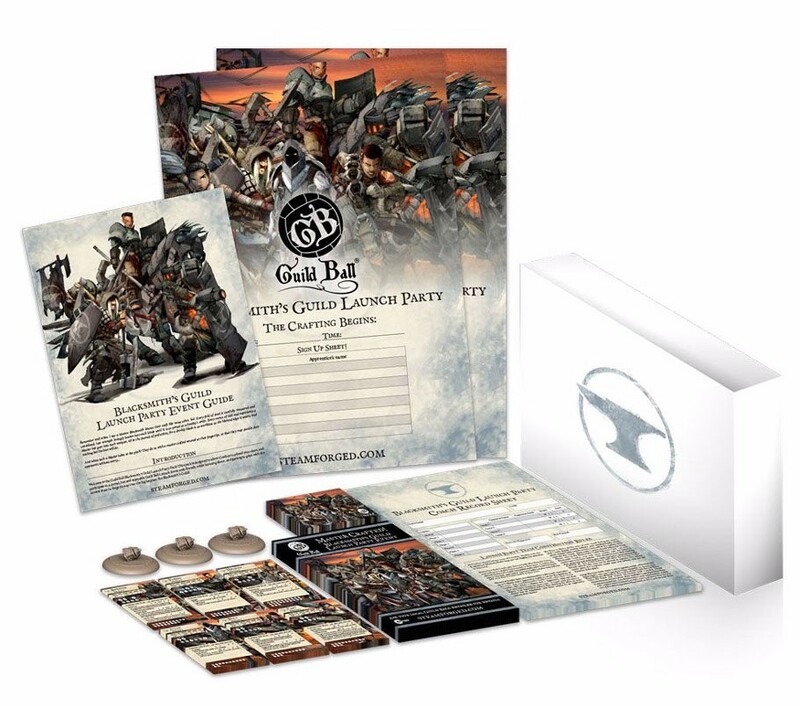 History's most award-winning party game just got better! With more ways to bet and smoother game play, Wits & Wagers Vegas creates the ultimate Wits & Wagers experience. 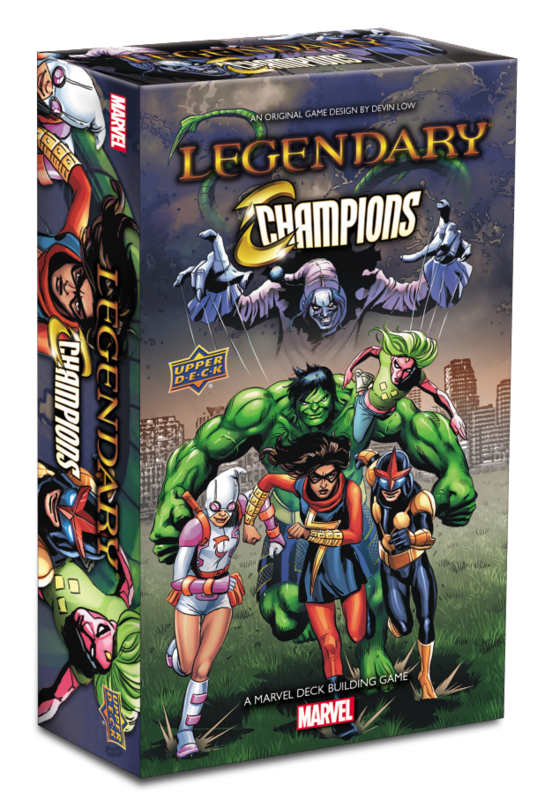 This limited edition expansion converts both Wits & Wagers Partyand Wits & Wagers Deluxe into the trivia party game that has no equal. Wits & Wagers Vegas contains a show stopping 34" x 24" neoprene, two-sided play mat with classic Wits Deluxe on one side, Wits Vegas on the other. It also has more questions and extra components to amplify your Wits & Wagers game nights. This massive play mat will never be produced again, so make sure to get in on this Wits & Wagers Vegas expansion action now! Needs Wits & Wagers Deluxe Edition to play. Limit of one free item each per store location. Promotional items will be delivered in late December. 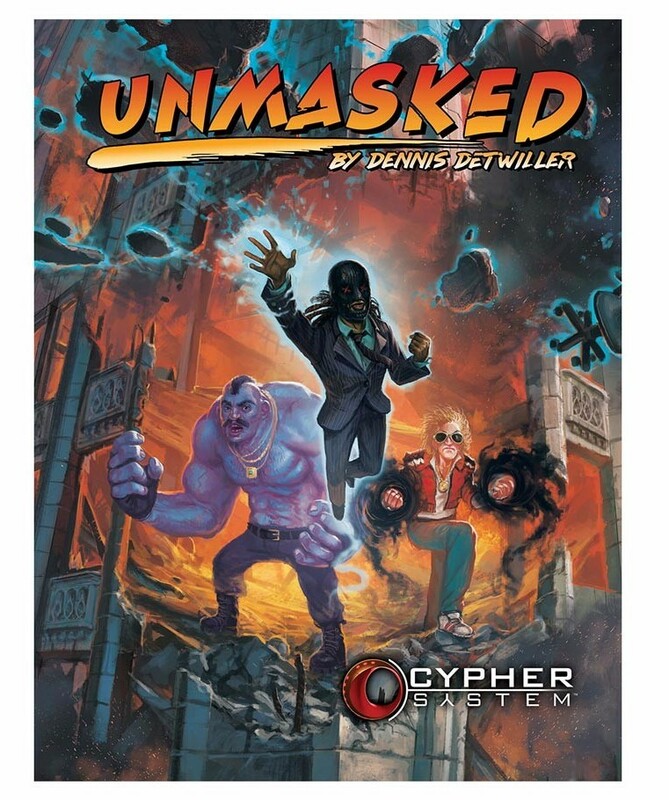 Cypher System: Unmasked! New from Monte Cooke Games! It's 1986. Top Gun is in theaters. "Papa Don't Preach" is on the radio. Halley's Comet is in the sky, and Iran-Contra is in the news. The Russians are in Afghanistan, and the Doomsday Clock is at 3 minutes until midnight. But that doesn't matter. Because at school, at the mall, down by the 7-Eleven, you've started seeing things others don't. Hidden power glowing in what seem to be everyday items. 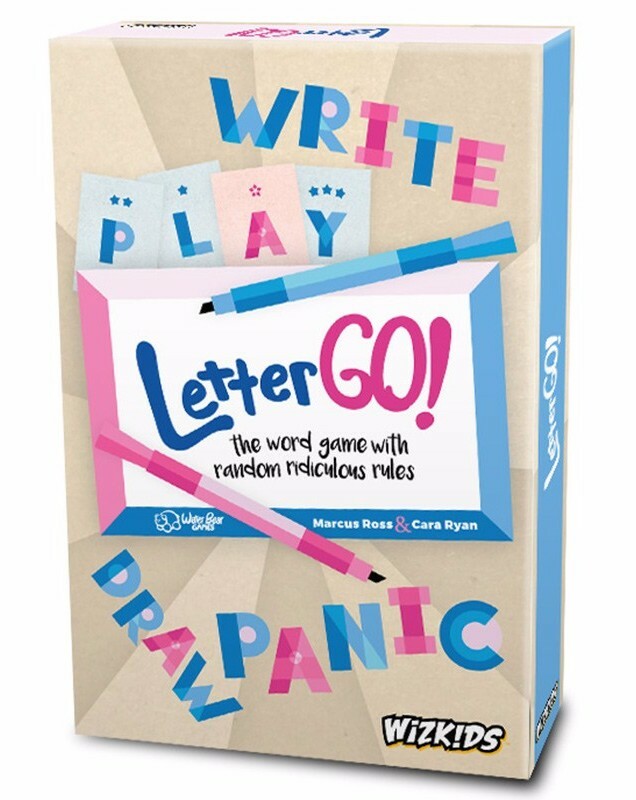 Spy Tricks & Letter Go! New from WizKids! The Old Father is the fiercely protective leader of his Guild and his teammates are more akin to family than players on a team. Each of them loyal to their core, Thresher's team will cut down anyone who seeks to harm them like wheat ready for harvest. Coaches will love how many tricks and unexpected attacks they have with this team, to really keep their foes guessing. To celebrate the release of the newest Blacksmith's Guild, this event teaches coaches the benefits of working in a Master and Apprentice partnership. Coaches simply bring their favourite team and play Guild Ball, promoting one of their regular players to be the team Captain (Master) for the day! This gives all coaches a taste for the Blacksmith's exciting new playstyle. Who has the mettle to lead this team? Find out during this one-time forge-to-table event! Prize support included to award participants and sportsmanship. 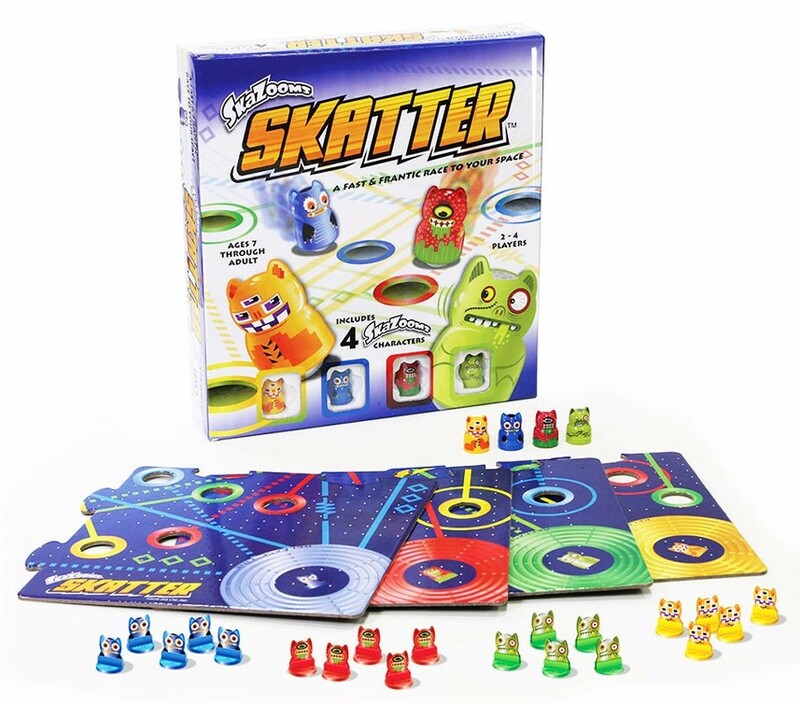 SkaZooms Skatter! New from Jax Ltd! At the countdown of "3, 2,1, Skatter! "-Slide, crash and score in this frantic race to claim your space. Wild Blue Yonder! 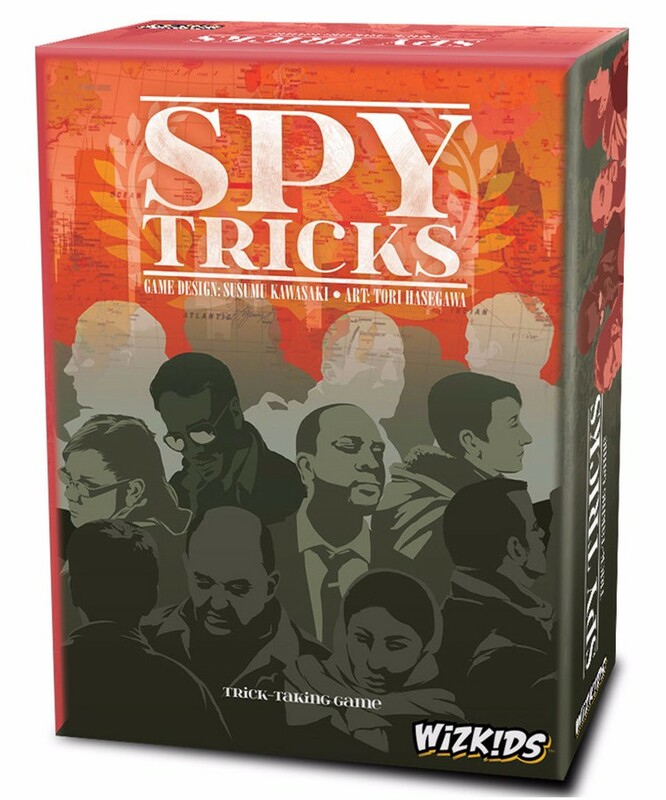 Releasing this December from GMT Games! 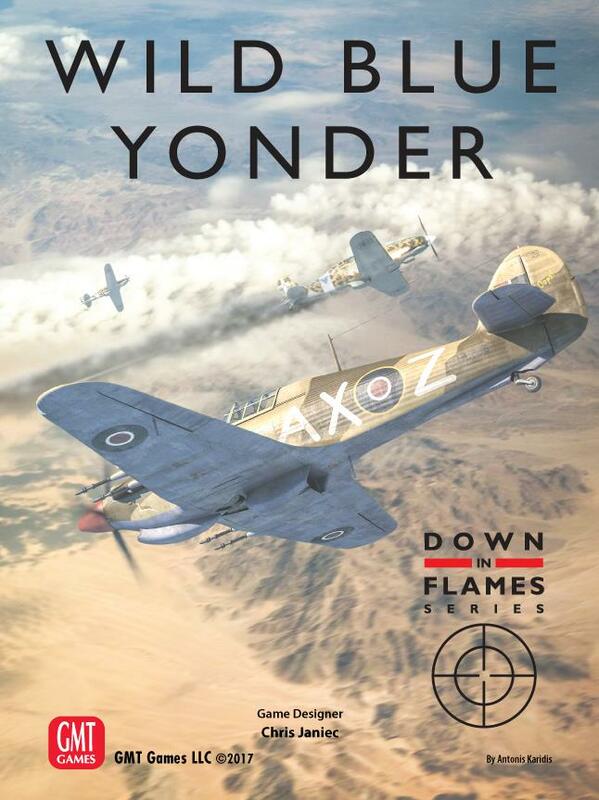 Wild Blue Yonder builds upon the classic Down in Flames series games set in Europe that helped establish GMT's reputation for high quality gaming systems. The air combat system is powered by an extensive Action Card deck, and the plane art has been extensively upgraded. 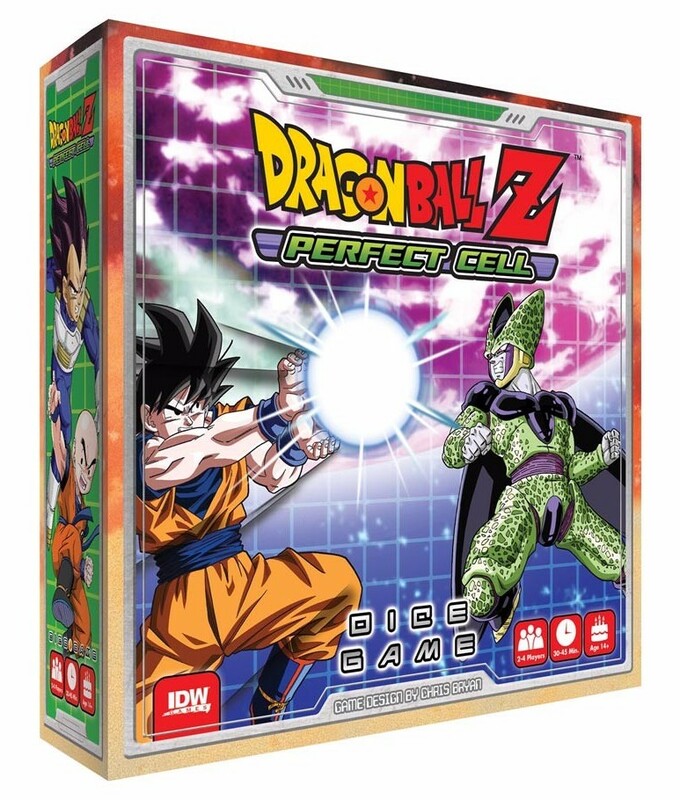 Dragon Ball Z: Perfect Cell! New from IDW Games! The Cell Games are on and the world's greatest fighters have gathered to see if they have what it takes to defeat Cell, the perfect warrior. Teaming up to take him down, Goku, Gohan, Vegeta, Krillin, Trunks, and Piccolo must strategize together in order to stop the supposedly unstoppable machine. Dance of the Fireflies! New from Ninja Division! New Releases from Japanime Games! Pocket Ops! New from Grand Gamers Guild! New Hordes Miniatures from Privateer Press! Konja! New from Pleasant Company Games!